Tickets for the knockout round edition of the Hudson River Derby on June 6 will go on sale Tuesday, May 29 at 9 a.m. ET. New York Red Bulls 2018 Red Members have the match included in their membership, and can redeem tickets via Account Manager. Red Members will be able to purchase additional tickets for $15 starting at 9 a.m. on Tuesday. Partial Plan Holders will also have access to $15 tickets. The matchup was determined on Thursday by a live draw at the U.S. Soccer House in Chicago. The Red Bulls defeated NYCFC in the fourth round of the Open Cup last June to spark a run to the Open Cup Final. 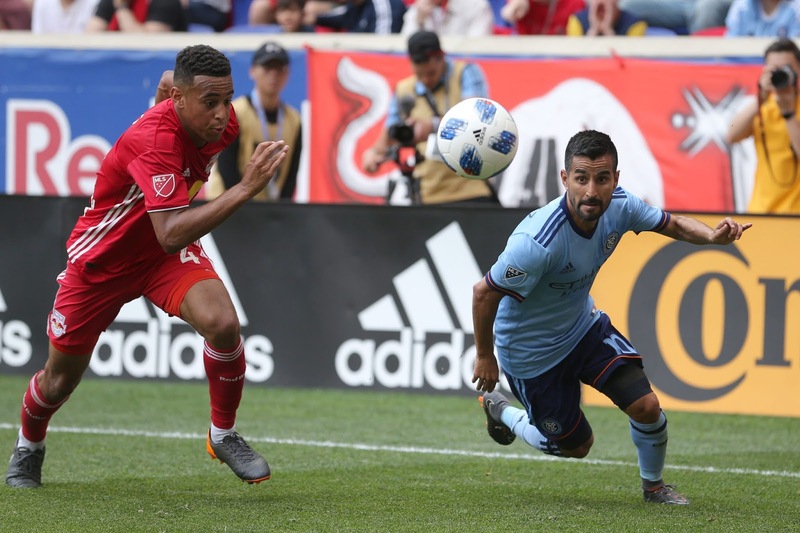 The Red Bulls went on to down the Philadelphia Union, New England Revolution and FC Cincinnati en route to the tournament's final in Kansas City. The Red Bulls are 7-3-1 against NYCFC across all competitions, and took the first 2018 matchup, 4-0, earlier this month at Red Bull Arena.